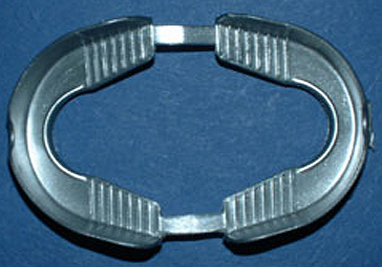 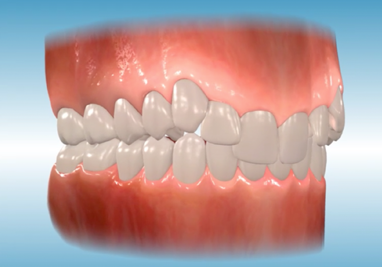 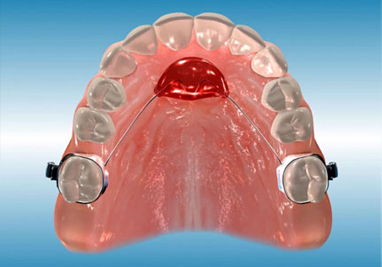 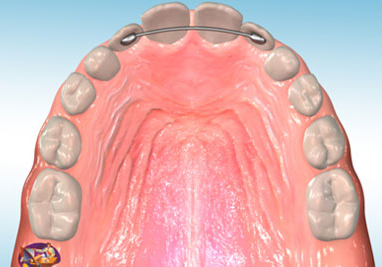 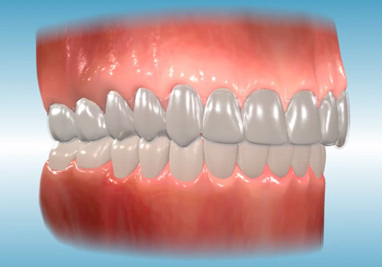 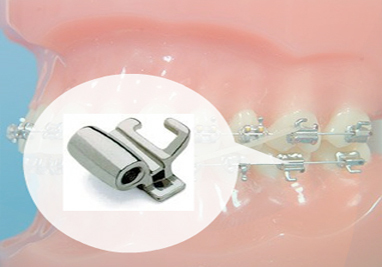 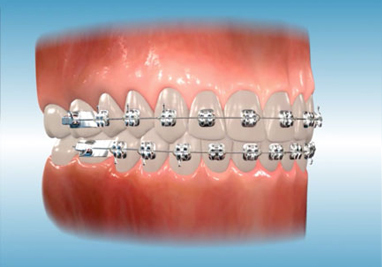 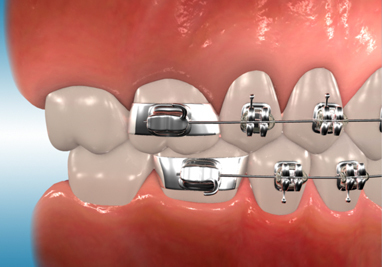 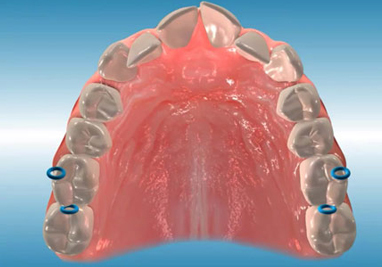 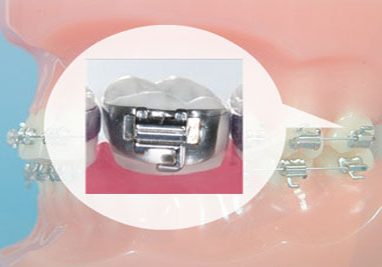 Clear retainers are utilized to hold teeth in position similar to that of a traditional retainer or retainers. 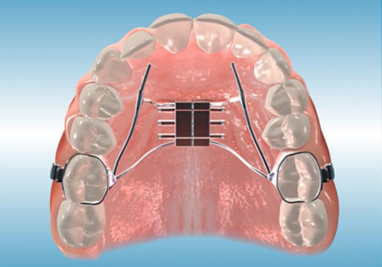 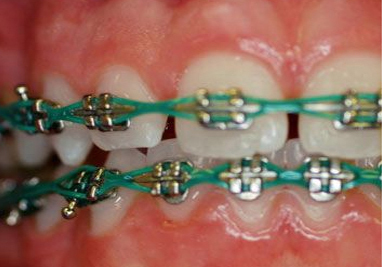 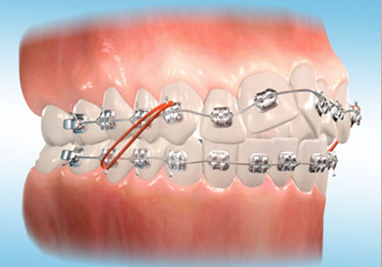 They are less visible that traditional wire and acrylic retainers. 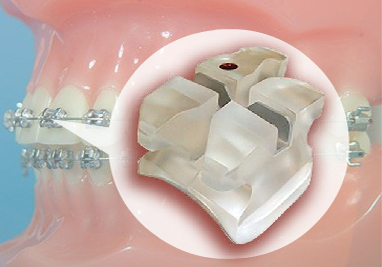 Clear retainers can be used on the upper, lower or upper and lower teeth or in combination with other appliances such as a fixed retainer.